Skateboarding has become more than just a trend as it increases in popularity in Ocean City, Maryland. 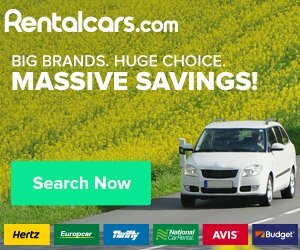 For those skateboard enthusiasts there are competitions, lessons, camps, and skate parks to fill any skateboarding needs. Ocean Bowl Skate Park is one of the best skateboarding facilities on the East Coast and is currently the oldest operating public skate park in the United States. Kids killing an afternoon at the Ocean City Skate Bowl. 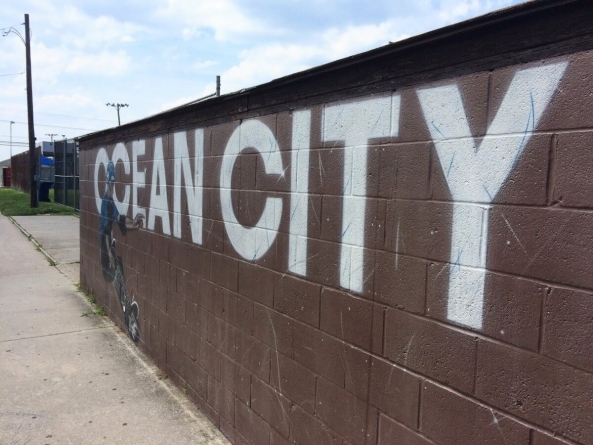 It opened in the late 1970s after skateboarding was banned on the streets of Ocean City. Located on Third Street and St. Louis Avenue, this public park is 17,000 square feet. Ocean Bowl is constantly providing new challenges for skateboards through the combination of east coast and west coast styles. Features include: a pool bowl with a deep and shallow end, a large vertical ramp and mini ramp, 13,000 square feet of open concrete with hit walls and more. Since the skatepark is seasonal, the hours change with the seasons. The park is open daily until dark and opens at 9:30 a.m. on the weekends. June through August it opens at 9:30 a.m.
Sept. and Oct. it opens noon weekdays. Nov. through March it opens 2 p.m. weekdays and is closed Wednesday. April and may it opens noon weekdays. Weekday admission is $12, weekends are $15, and a weekly pass is $42. Annual passes are available. 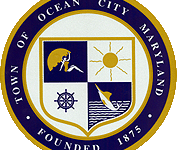 Ocean City residents pay $60 for the year and nonresidents pay $110. The skatepark also attracts photographers looking for great action shots. 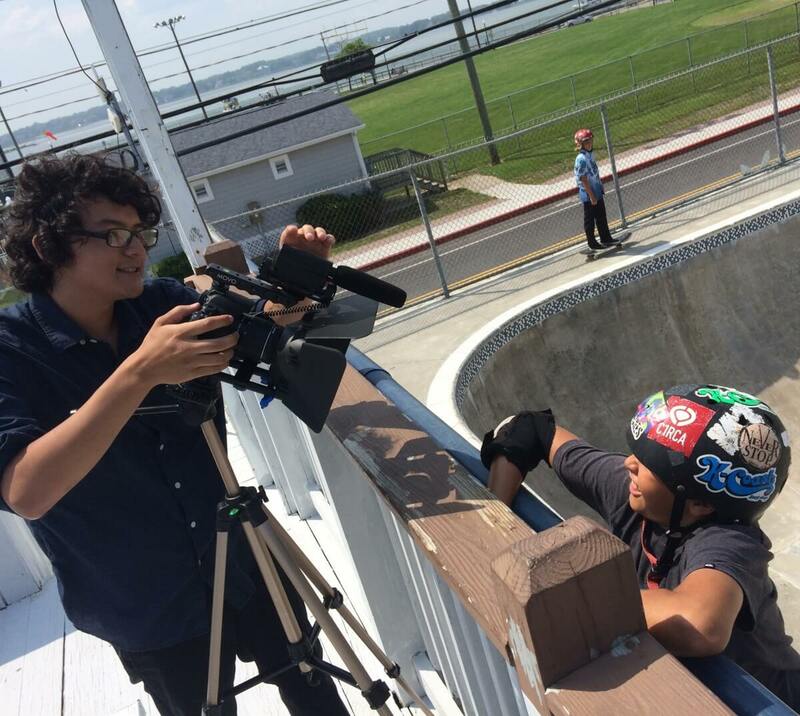 The Ocean Bowl Skate Park provides lessons, camps, competitions, and a clinic. Since 2003 Ocean Bowl has offered Skateboarding Camp every summer for all children over 6 years old. Competitions are held at the park once a month during the summer. There are different age groups that compete and there are judges who rate their skill. Prizes from local skate shops are awarded to winners. During the spring and fall lessons are offered for beginner and intermediate skaters. The Back to School Skateboarding Blitz is a clinic that is held a weekend in October. Also, the park is available to rent for a half day or full day for events such as birthday parties. As a result of the continual growth of skateboarding, Ocean Pines recently opened a skate park. It took over two year of plans and design to create the new amenity and it is a great addition to the Ocean Pines community. The skate park is open daily from 8am to dusk. 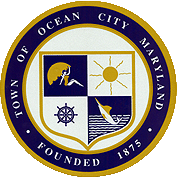 Skateboarding is very popular in Ocean City; however, skateboards are not permitted on the Boardwalk, sidewalks, alleys, public streets, or public lots in Ocean City. Luckily, skateboarders have these nice skate parks available to them. 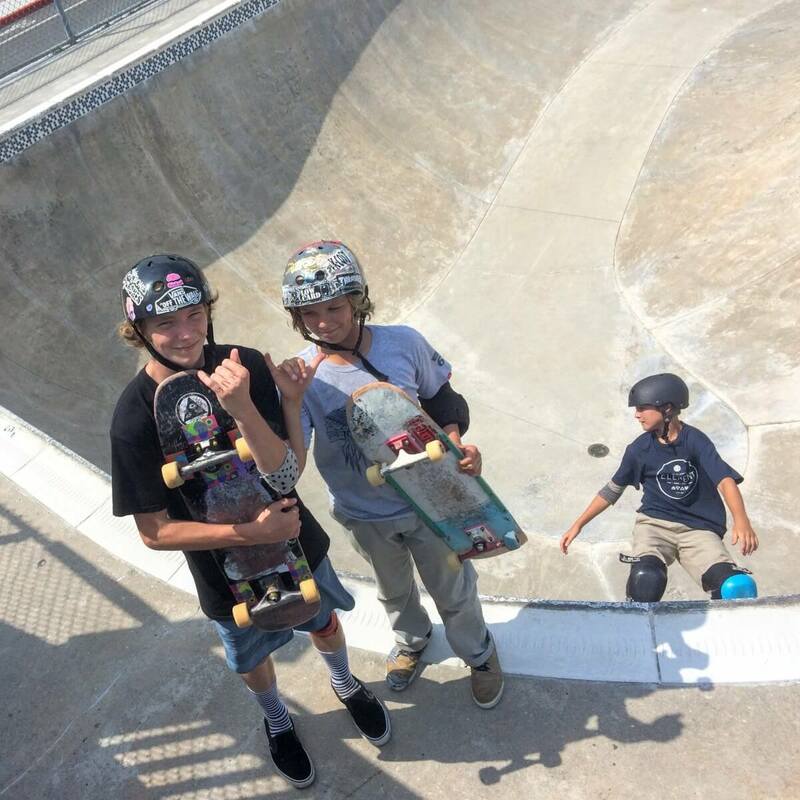 Ocean Bowl Skate Park hosts Ocean Bowl Bash, Tues. I am inquiring about longboards called standup longboards. Are there any regulations for their use. They are not used on skate parks. I would check with the folks on the forum, they know everything. My guess is that if you can ride it in the Skate Bowl, you’ll be allowed to, but I think you would have to take a look. Using it as a mode of transportation (a la bicycle) might be dicey as well.